Dell recently announced a powerful new 1U rack workstation and two tower workstations, part of the Dell Precision 3000 series. 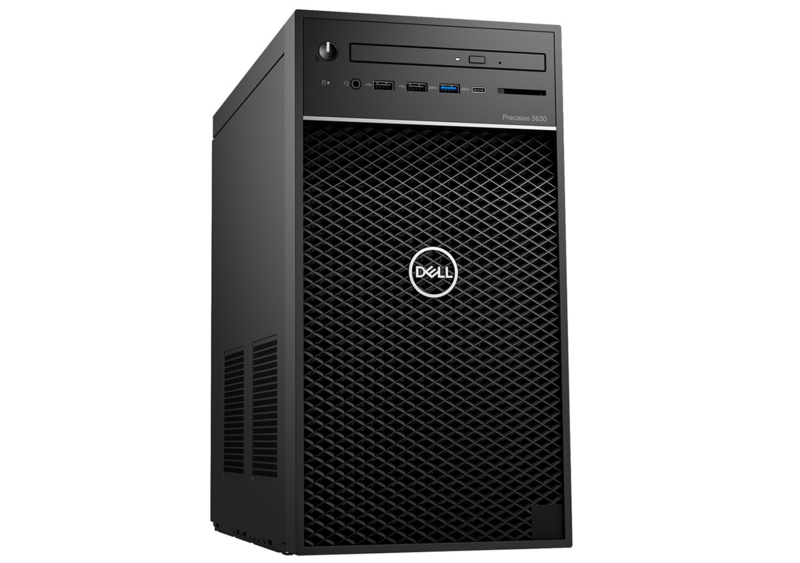 In a brief, Dell touted them as powerful, affordable and compact industry leading workstations for businesses of all sizes and budgets. Here’s a breakdown of the workstations and their specs. 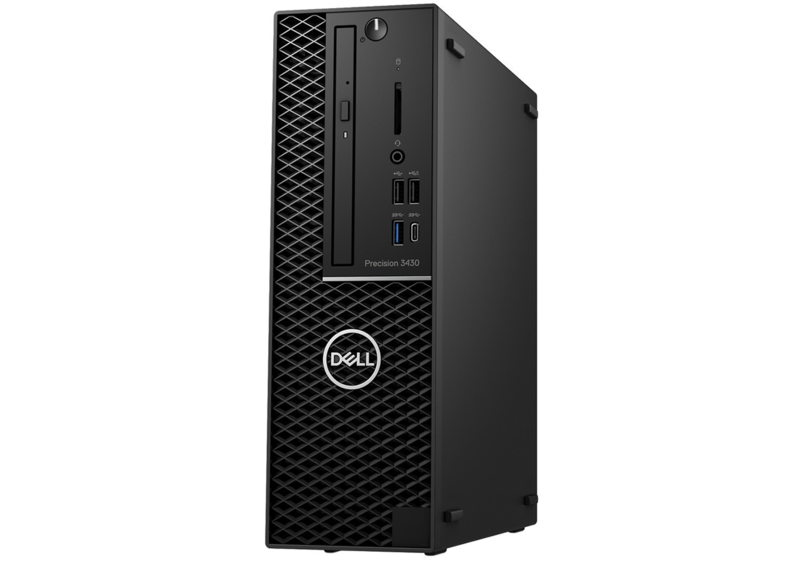 Both of Dell’s 3000 series towers are currently available, the Precision 3630 Rack will be available worldwide starting July 26th.